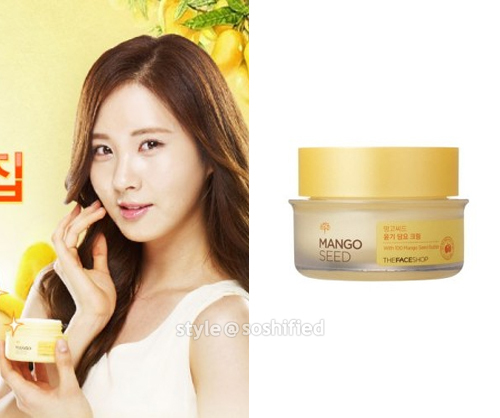 Review on “The Face Shop” Face&it Radiance Dual Veil Concealer as seen with Seohyun. 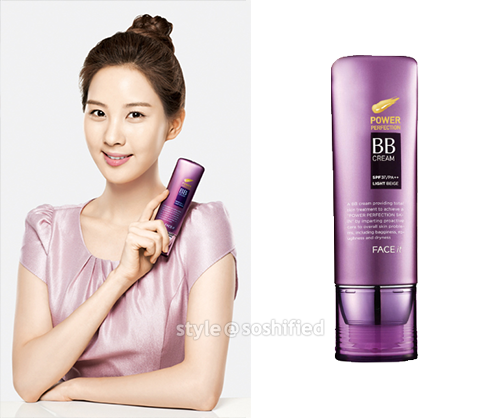 SNSD’s maknae Seohyun has been deemed the face or endorser of “The Face Shop” cosmetics. Their product Face&it Radiance Dual Veil Concealer features the combination of a liquid concealer (with a sponge tip) and a cream concealer (which is shaped like a lipstick bullet) at the other side. - Both sides conceal very well. I noticed that the liquid concealer works better for dark circles, and the cream concealer works better for redness and blemishes. - It does not crease on fine lines. - Feels very lightweight when placed on skin. It makes your face look naturally clear and not like it’s too heavy on make up. - It contains SPF20, which protects the skin from harmful sunlight and is really good for the eye area. - The size and shape of the product is very convenient (it can fit in make up bags or small clutches for touch ups). - It’s a great substitute for foundation! As a college student, I don’t have a lot of time to put on make up, the product conceals everything very well, I usually just put this concealer on different areas of my face, layer it with powder then I’m done. So this product will definitely help people with busy schedules. - It only comes in three shades (picture of shades here). I got shade NB21, which is the second shade. The concealer is made for Asian skin tones (which is mostly fair); as a result, it won’t work well for those with darker skin tones. - The cream side is a bit fragile. It sometimes feels like it would break off when I swipe it on my face too hard. Overall, this is a perfect mix of a liquid and cream concealer, it blends very well and it gives the face a brighter and healthier look. You can purchase the concealer here.